to a number of events. "WHAT EVENTS AWARD FREE PAID BERTH"
in at least one of the SUMMER ZONE QUALIFIERS & FALL ZONE QUALIFIERS. Only the winning teams in events that offer a FREE PAID BERTH will be awarded the berth. A FREE PAID BERTH will not drop down to the Runner-Up team. 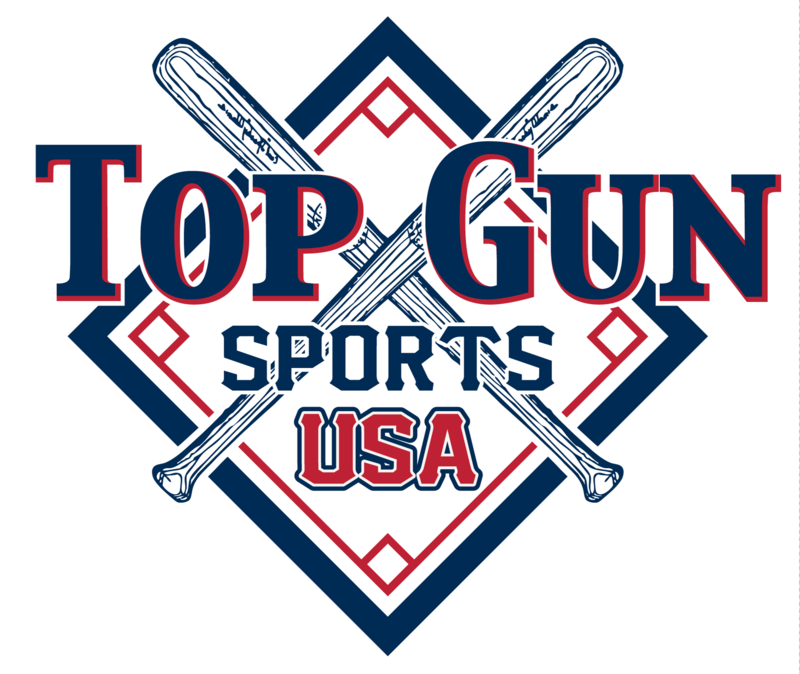 Top Gun FREE PAID BERTHS are for the events listed and cannot be used for any other event. Top Gun cannot guarantee that the events listed for a FREE PAID BERTH will take place in the case of RAIN or Situations that may occur that are out of Top Gun's control. Therefore if a FREE PAID BERTH tournament is cancelled due to any reason beyond our control the FREE PAID BERTH will be null and void and will cannot be used for any other event. Top Gun has the right to refuse a FREE PAID BERTH to any team at any time due to circumstance that would warrant this type of situation.